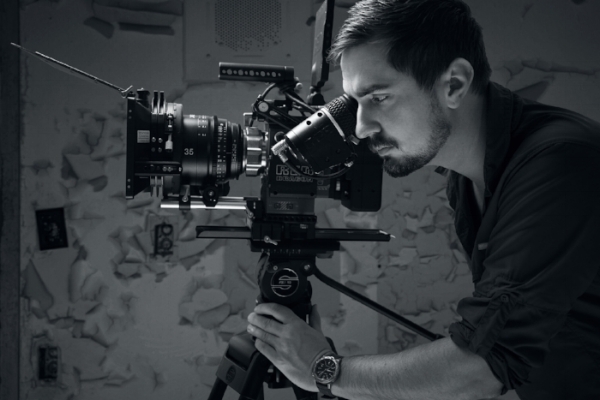 Robert Dyck is a freelance cinematographer and camera operator based in Los Angeles. He received a BA from the School of Journalism & Communication at the University of Oregon in 2011, focusing on writing, photography and multimedia storytelling. His portrait photography has been recognized by the College Photographer of the Year Awards, Associated Collegiate Press and the Columbia Scholastic Press Association. Robert is an instructor for RED Digital Cinema's REDucation program, teaching students how to use the newest in RED camera technology.